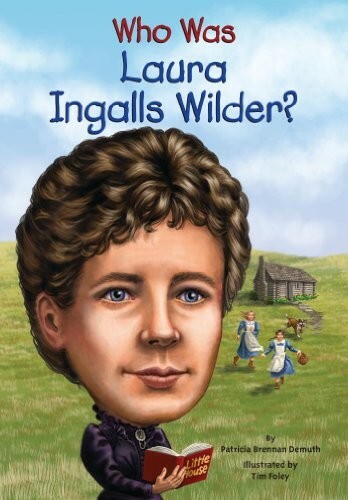 Laura Ingalls Wilder's Little House books, based on her own childhood and later life, are still beloved classics almost a century after she began writing them. Now young readers will see just how similar Laura's true-life story was to her books. Born in 1867 in the "Big Woods" in Wisconsin, Laura Ingalls Wilder experienced both the hardship and the adventure of living on the frontier. Her life and times are captured in engaging text and 80 black-and-white illustrations. 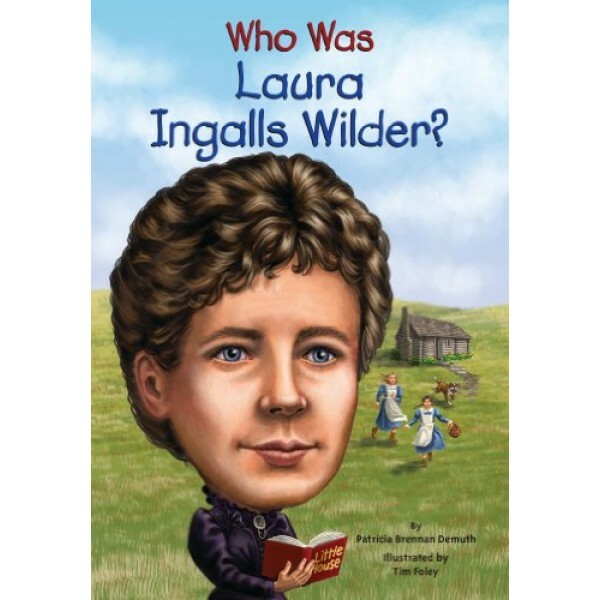 For Little House-themed books and costumes, visit our Laura Ingalls Collection.